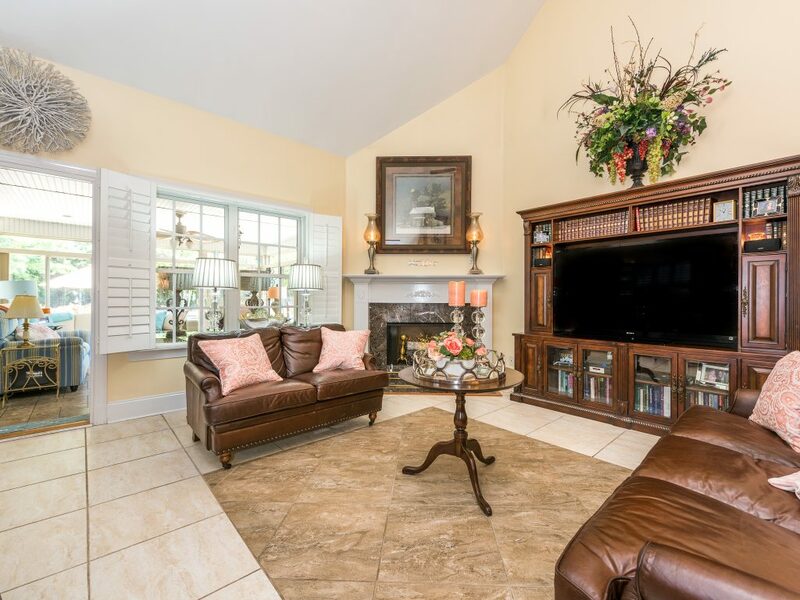 405 McMillan Drive Indian Trail NC 28079 - New Listing! 405 McMillan Drive Indian Trail NC 28079 – New Listing! 405 McMillan Drive is a pristine 4 bedroom, 2.5 bathroom Full Brick Home in Stoney Creek. Spacious 2-story great room with a marble gas log fireplace. Custom plantation shutters throughout. 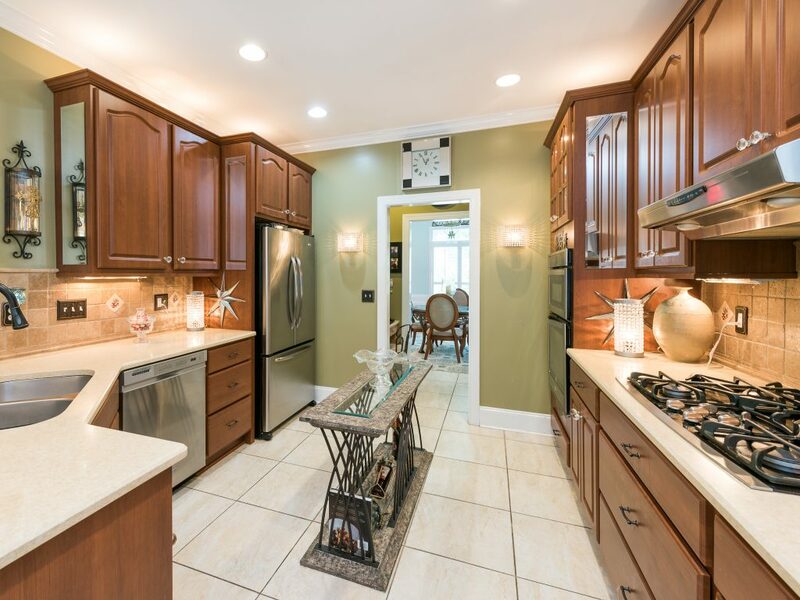 Kitchen features gas cooktop, wall oven, quartz countertops, breakfast bar and breakfast area. 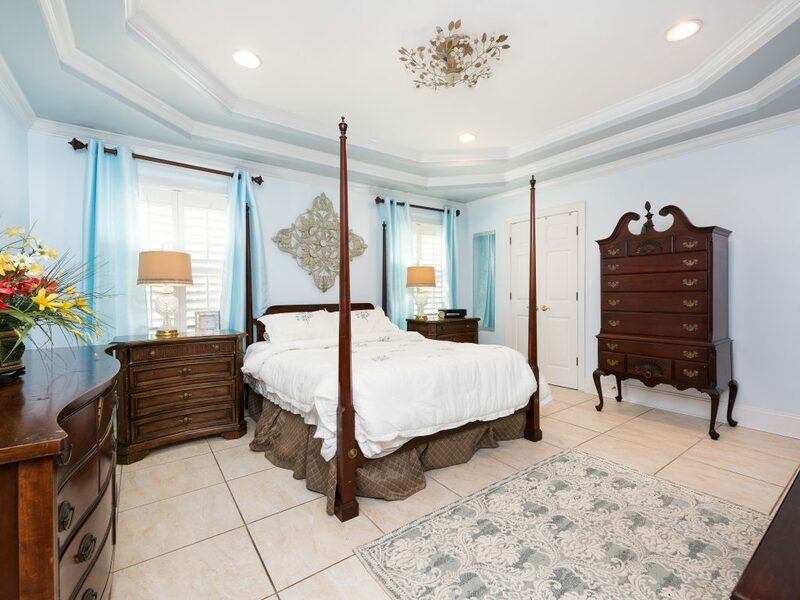 Master on main with tray ceiling and walk-in closet. Master bath with jetted tub, separate shower and double sink vanity. 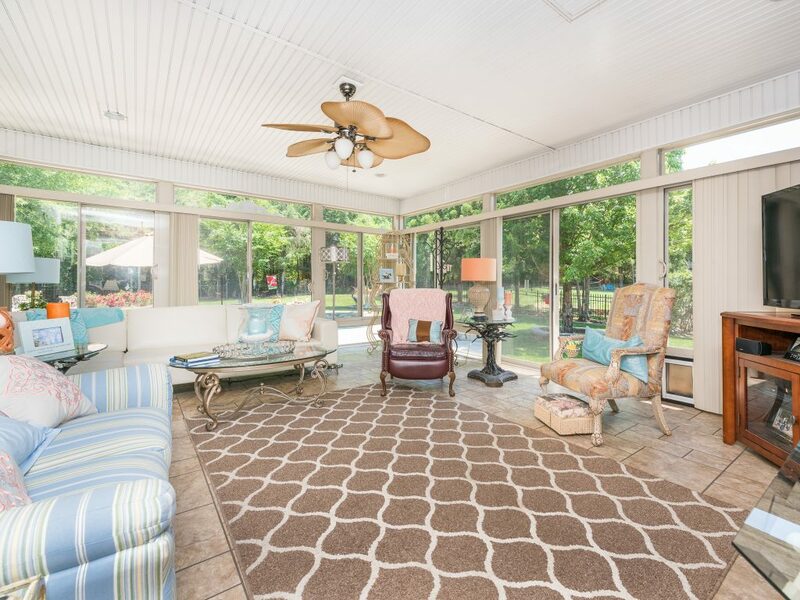 Spacious sunroom off the great room is perfect for enjoying year round. 3 additional bedrooms and a bath on the second level. Backyard oasis is incredible! Grill out on the large patio surrounding pool with water feature. The fenced backyard is perfect for entertaining. 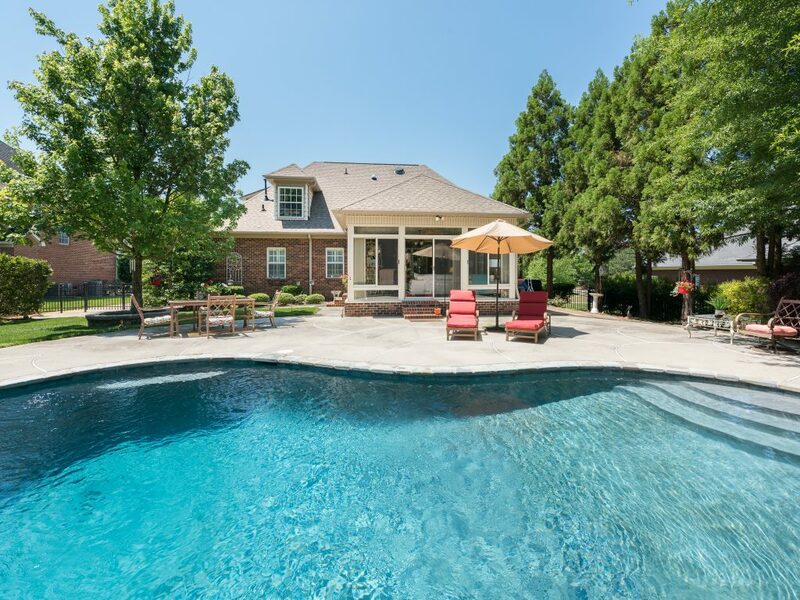 Start swimming this summer in your own private backyard. Tons of extras in this dream home! 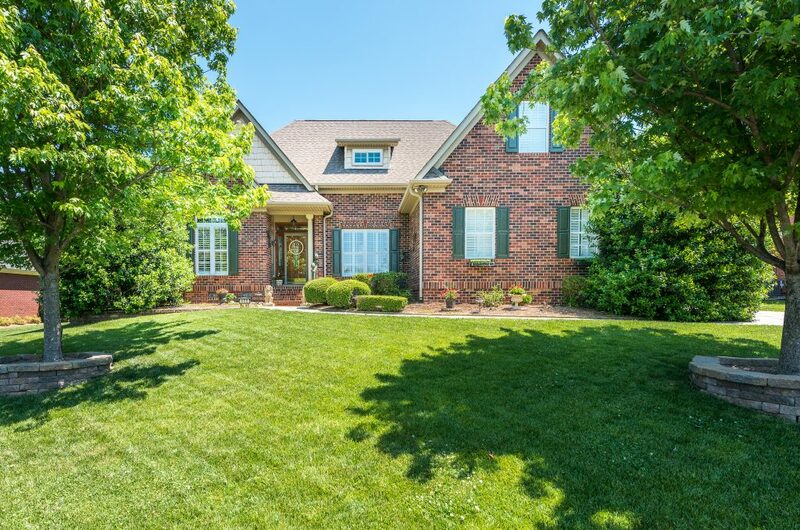 Are you thinking about relocating to Indian Trail, North Carolina? I can help you find the perfect home and make your move as stress-free as possible. I can offer valuable insight about the area to help you through your home buying experience. Contact Me at (704) 800-5501. Are your thinking about buying or selling in Indian Trail, North Carolina?